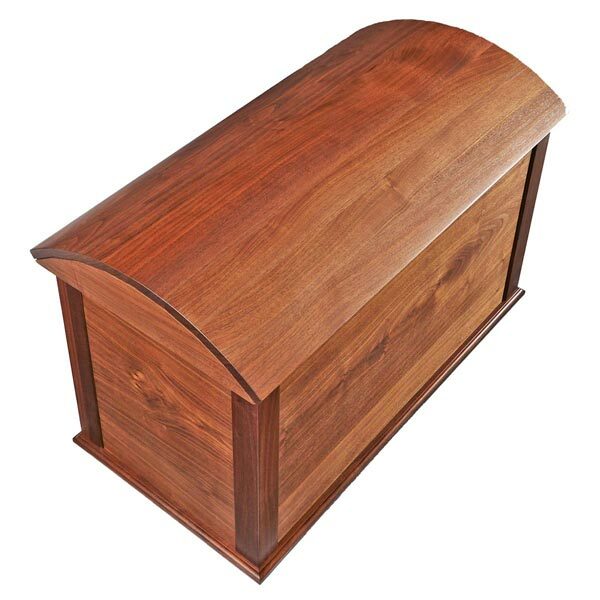 There's nothing like the fragrance of cedar. 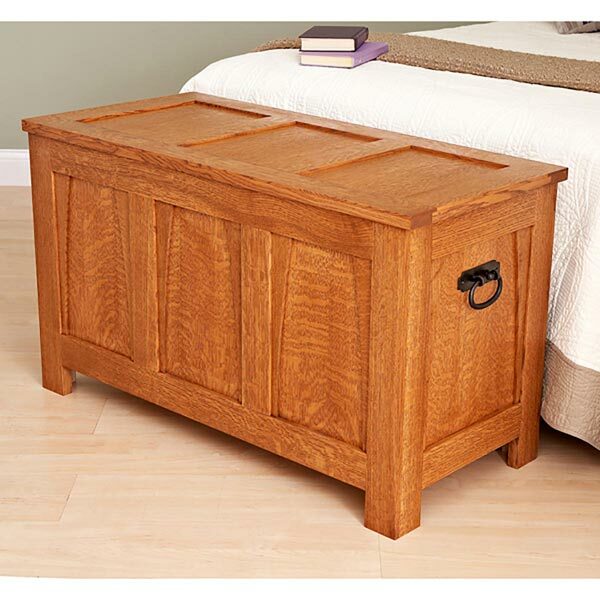 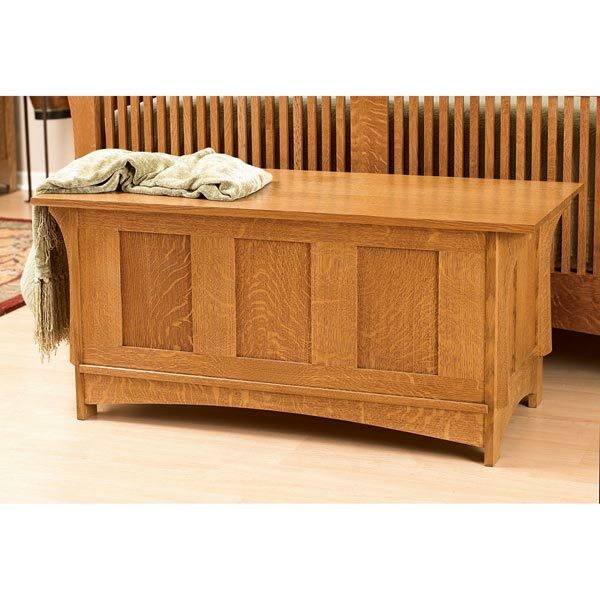 And no wood matches thedurability and popularity of oak.That's why we combined the two in this mortise-and-tenon-framed storage chest. 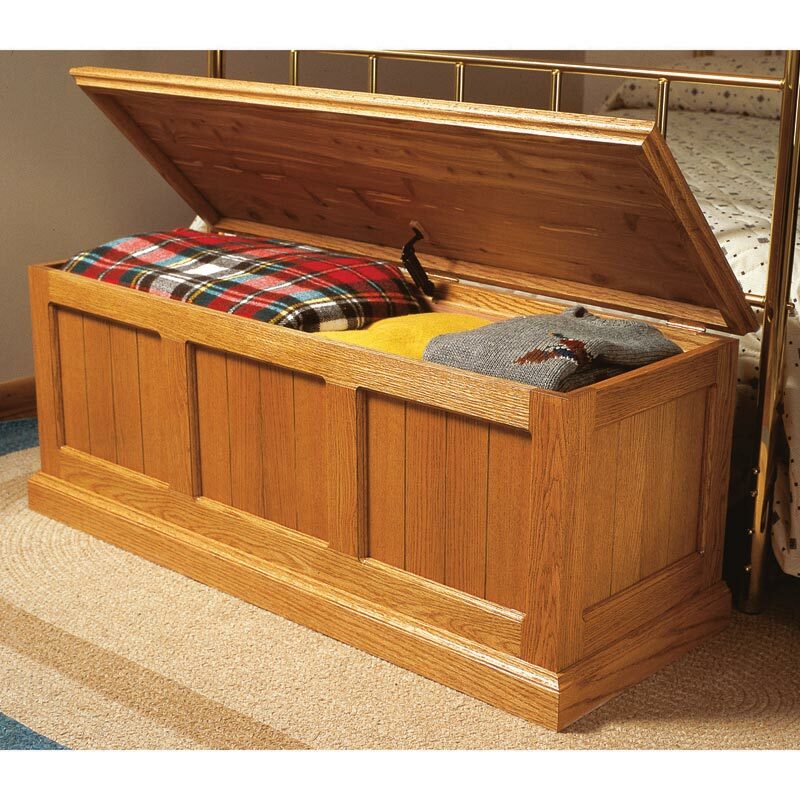 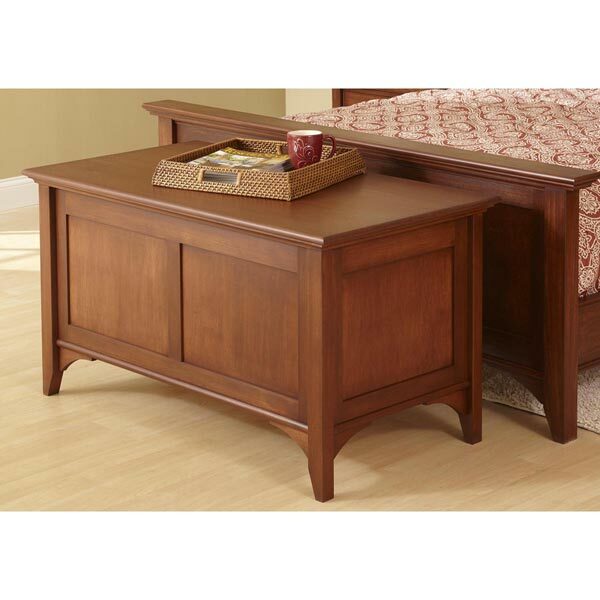 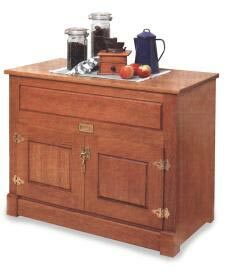 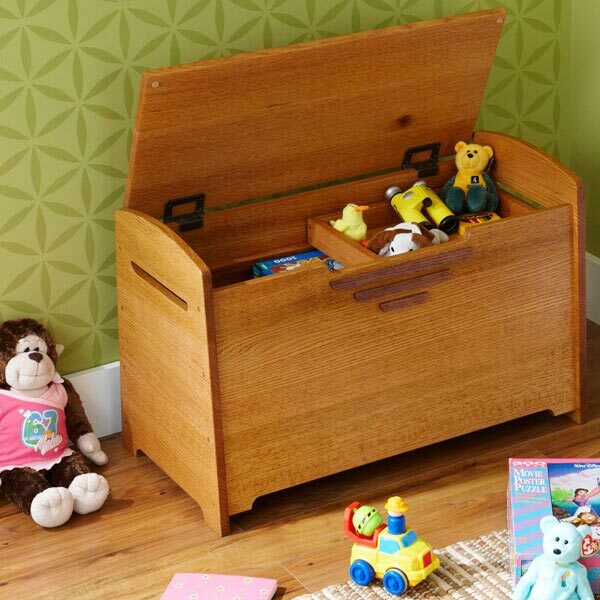 Follow our detailed instructions and create an heirloom to hold precious memories for generations to come.The chest measures approximately 48" wide, 20" tall, and 18" deep.